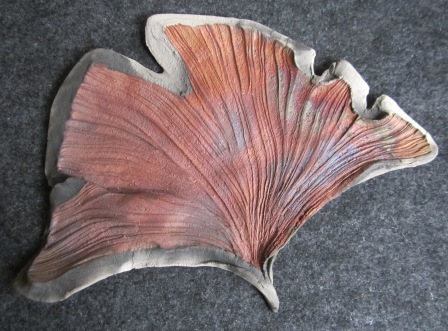 This fabulous thing is a raku low-fired clay wall plaque. Gestural in form, the process of it's making invites accident and suprise. Truly unique.